Our physical therapists help children overcome challenges impacting their ability to play and move independently. 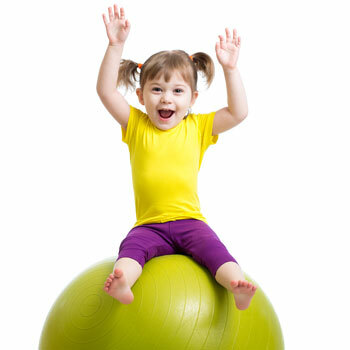 Children needing physical therapy may have difficulty with strength, motor coordination, or range of motion. Occupational therapists help children with all of the skills needed to play, learn and function successfully at home, school or in the community. This may include fine motor skills, visual motor skills, self-care, social participation, attention, self-regulation and more. 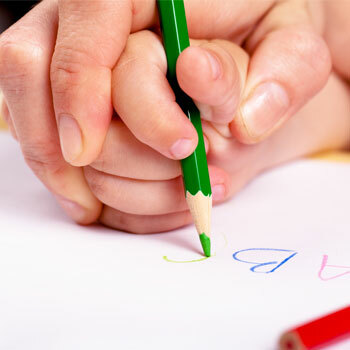 Speech therapists help children learn to communicate their needs and wants effectively. This may include receptive and expressive language, fluency, auditory processing, cognition, pragmatic language, social skills and more. At Mighty Kids, you’ll find a passionate team of therapists eager to help your child reach mighty goals. We are proud to offer occupational, speech, and physical therapy services to children of all ages at our Round Rock location. We proudly welcome local and nearby residents of North Austin, Georgetown, Cedar Park, Leander, Hutto and more. Stop by or give us a call to see what we’re all about!